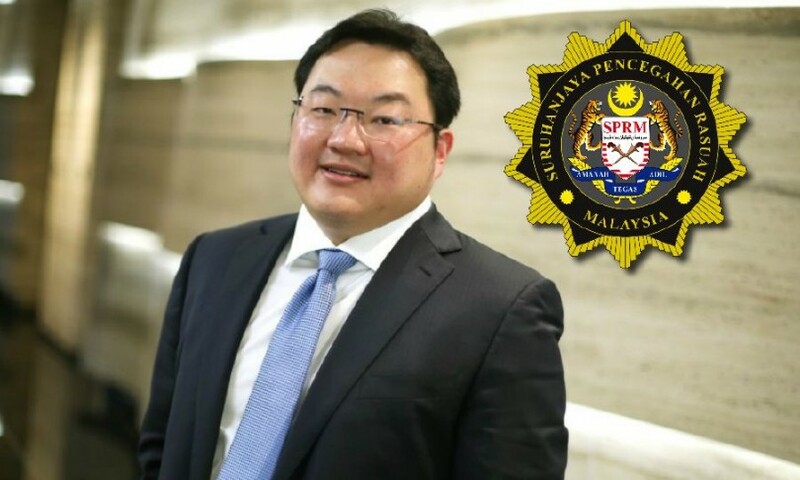 SINGAPORE — June 7, 2018: Businessman Jho Low has asked his lawyers to contact the Malaysian Anti-Corruption Commission (MACC) after beiung made aware that the agency had requested his assistance relating to investigations on SRC International Sdn. Bhd. Earlier today, Low was required by the MACC to assist the investigation. 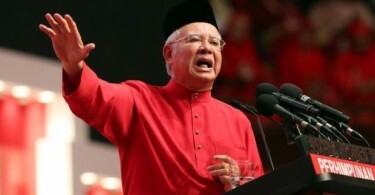 Lho’s last known address is 69, Tanjung Bungah Park, Tanjung Bungah, Penang.